181 exemplaires numérotés de 0 à 180. 122 exemplaires répertoriés sur Casa Tridente ! 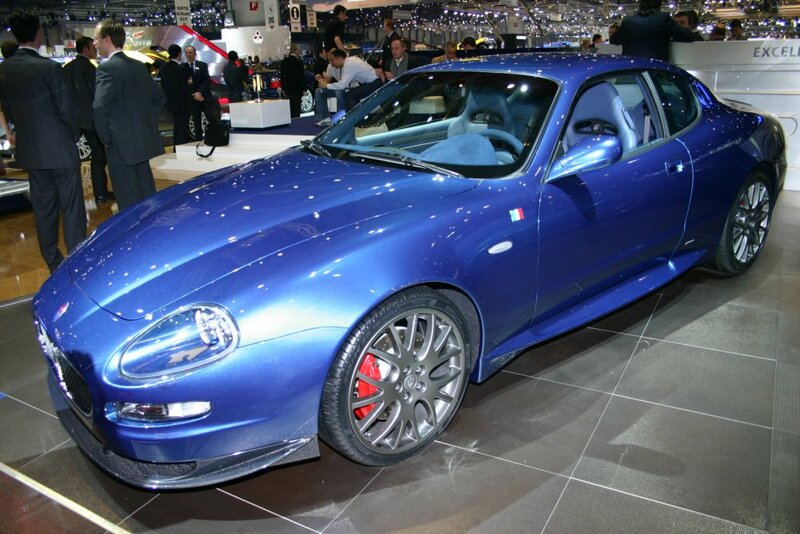 Malheureusement, Maserati n'a pas le n° de plaque dans sa base de donné et celui-ci est sans lien avec le n° de châssis. Quelques photos de la #001 lors de sa présentation au salon de Genève en 2006... pour le plus grand plaisir des yeux. Seuls 180 exemplaires numérotés de la MC Victory sont sortis des usines Maserati. Toutes ses caractéristiques ont été imaginées pour l’apparenter davantage à la Maserati MC12. 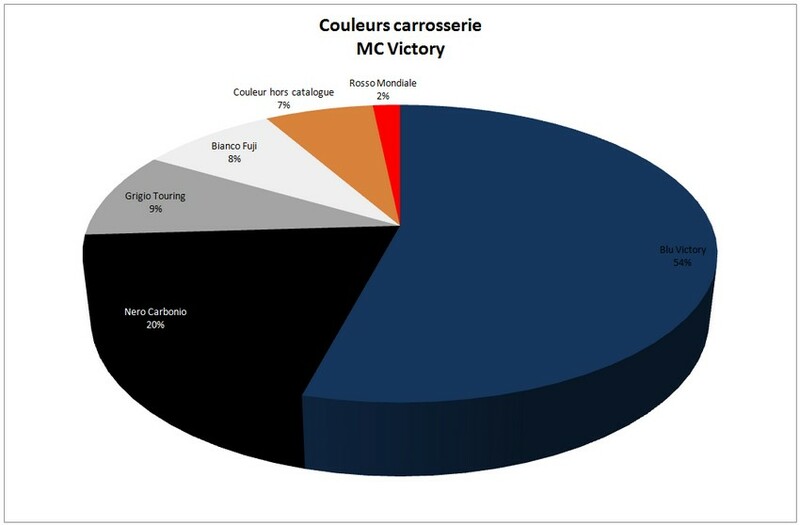 À l’extérieur, la GranSport « Mc Victory » se distinguait immédiatement par ses composants aérodynamiques couleur bleu carbone. 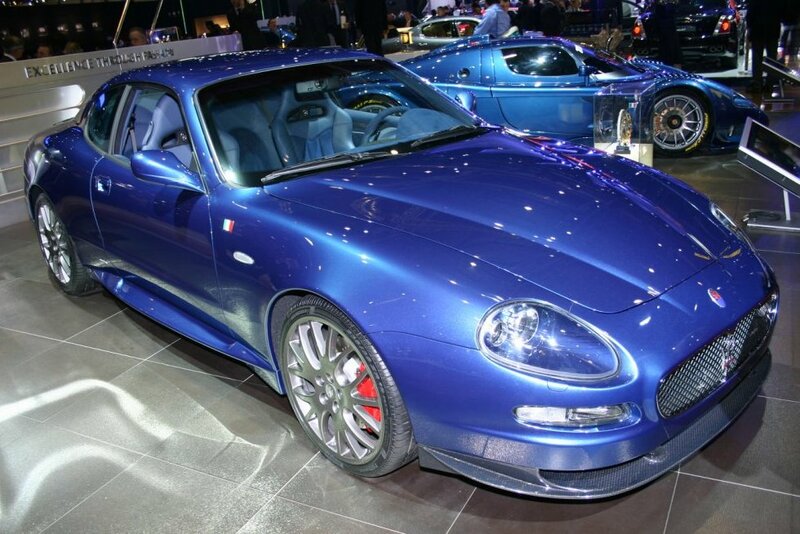 Le bleu carbone était la parfaite nuance complémentaire de la livrée Blu Victory, une nouvelle tonalité inspirée du modèle de course de la MC12, présenté en avant-première au salon de l’automobile de Genève en 2004. Le spoiler avant avait été redessiné pour accroître la portance négative, ainsi que pour améliorer la précision de la direction et optimiser la stabilité à grande vitesse. Les autres réminiscences esthétiques de la MC12 étaient les drapeaux italiens sur les bavettes avant, les calandres noires, les étriers de frein rouges et les jantes de 19" (couleur Grigio Mercury). 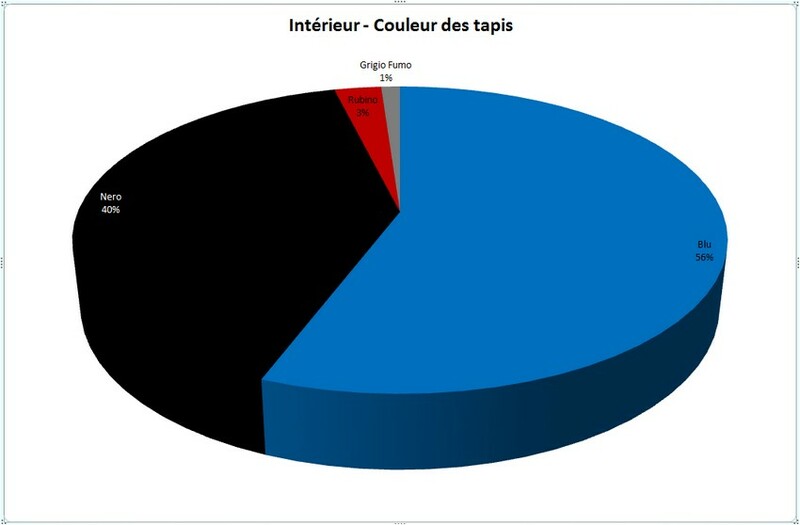 À l’intérieur de l’habitacle, les accessoires bleus en fibre de carbone rappelaient le profil extérieur. 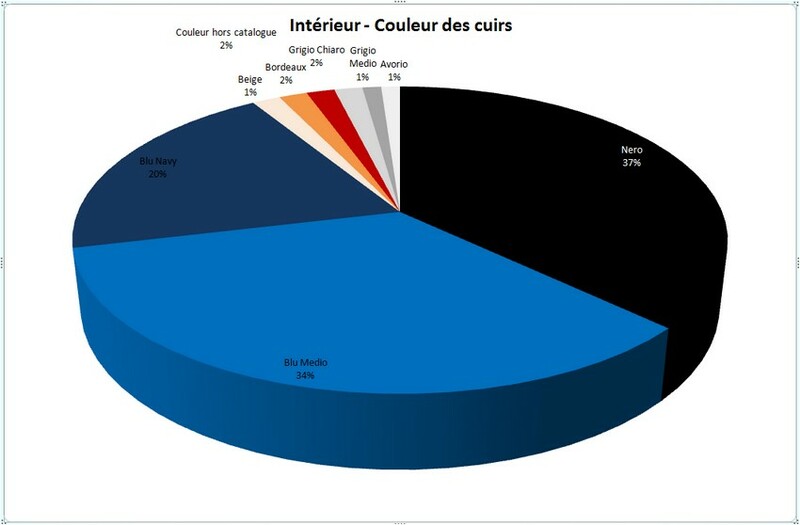 L'habillage de la voiture consistait en des cuirs et en des tissus Alcantara (sur le tableau de bord supérieur, les panneaux de porte, les sièges et le volant pour une meilleure adhérence). 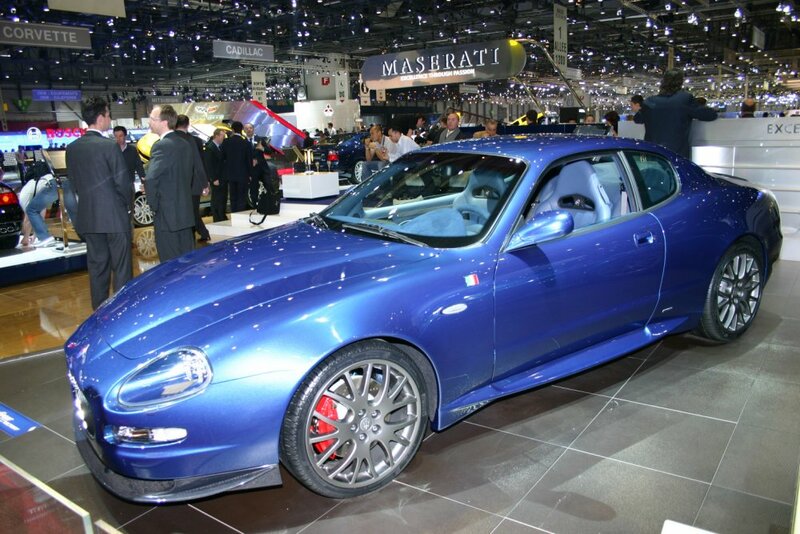 Le bolide était équipé de sièges sport en fibre de carbone (comme ceux de la Maserati MC12 routière) pour abaisser le poids total de vingt kilos. Le tunnel central était serti d’une plaque numérotée. Celle-ci comportait le logo commémoratif et le numéro du véhicule. Une autre nouveauté : les palettes de vitesses en fibre de carbone Cambiocorsa ; leur forme ergonomique était semblable aux palettes de la Trofeo GranSport. Avec elles, le passage des rapports se faisait plus facile, même avec les roues braquées à fond. 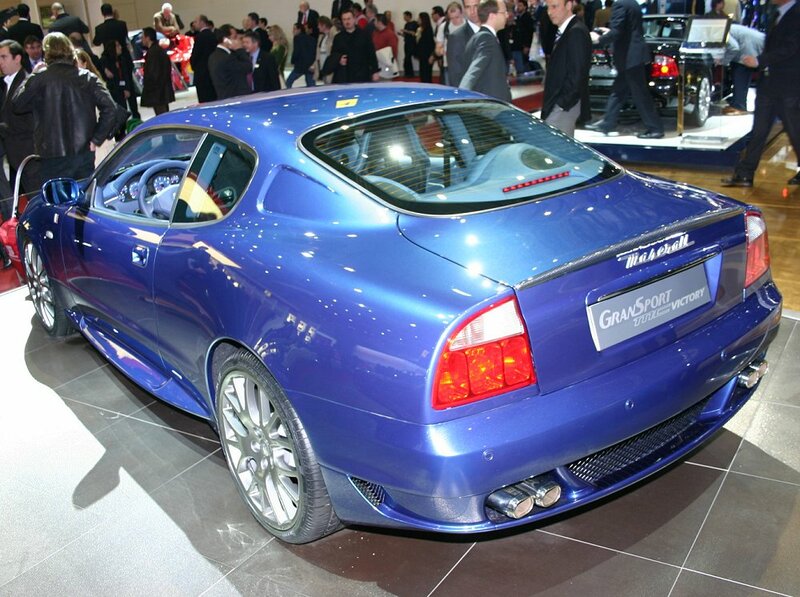 To celebrate winning the 2005 FIA GT Manufacturers' Cup Maserati launched a limited edition model of the GranSport at the 2006 Geneva motor show, named GranSport MC Victory. Only 180 individually numbered units of the MC Victory were produced. All of the features had been designed with the sole intention of bringing the car closer in spirit to the championship-winning Maserati MC12. 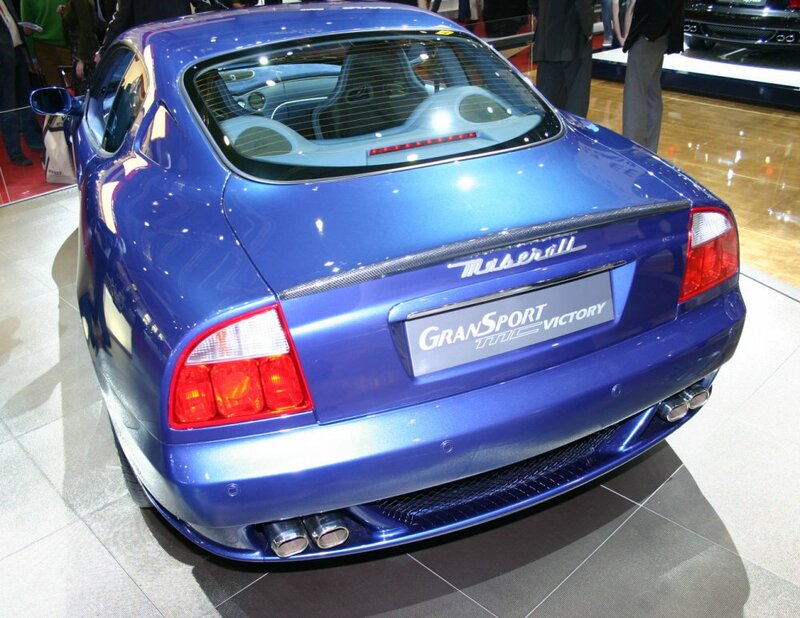 The exterior of the GranSport MC Victory made it instantly recognizable thanks to its unique blue carbon aerodynamic elements – carbon fiber containing a blue weave of thread. The blue carbon color was a perfect complement to the Blu Victory livery, a new tone inspired by the racing version of the MC12. The carbon fiber front splitter was redesigned to provide greater down force, resulting in more precise steering and greater stability at high speed. 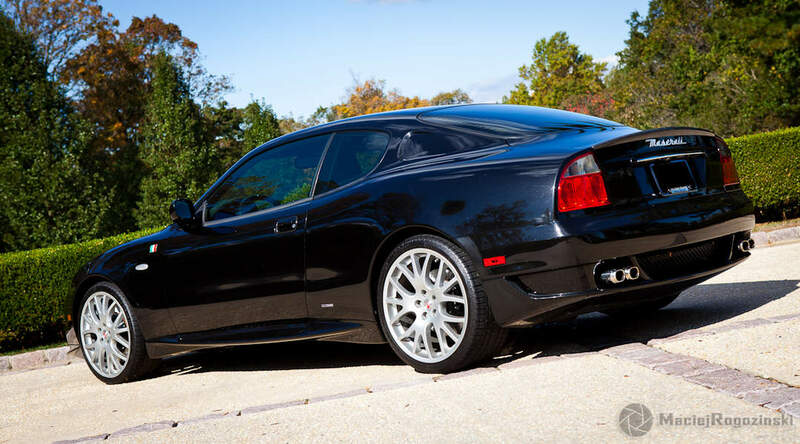 Other visual echoes of the MC12 included Italian flags set into the front quarter panels, black grille, red brake calipers and 19" Grigio Mercury wheel rims. 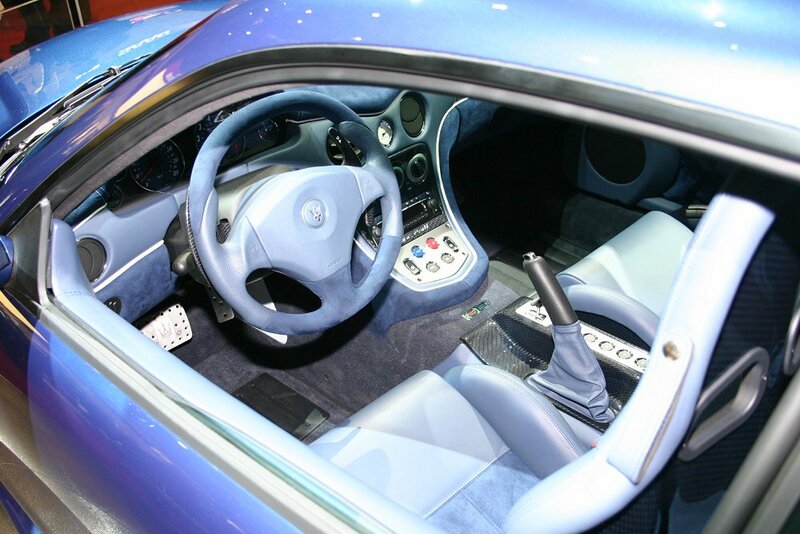 Inside the car carbon fiber elements mirrored the exterior as they were also finished with blue weave, and they were teamed with a selection of leathers and Alcantara suede (used on the upper dashboard, door panels, seats and on the steering wheel for extra grip). 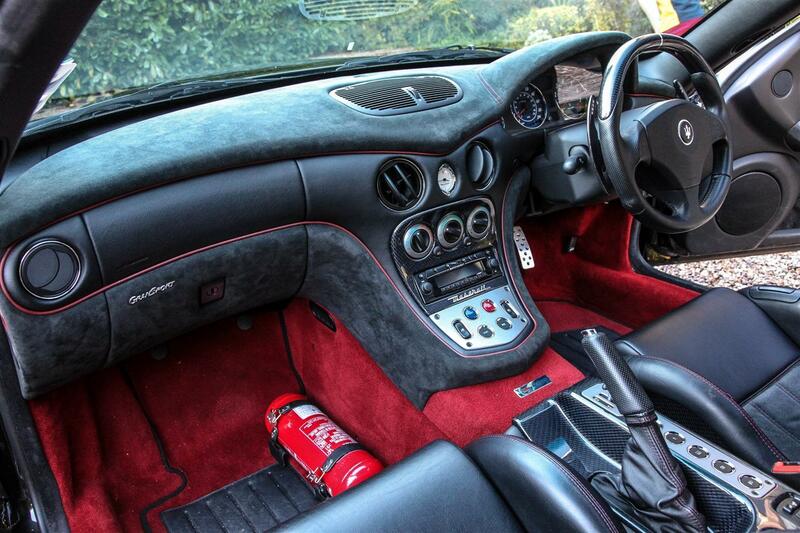 Carbon fiber racing seats (the same as those in the road-going Maserati MC12) were fitted, reducing the overall weight by twenty kilograms. A numbered plaque, inlayed on the central console, bore the celebratory logo and the number of the vehicle. 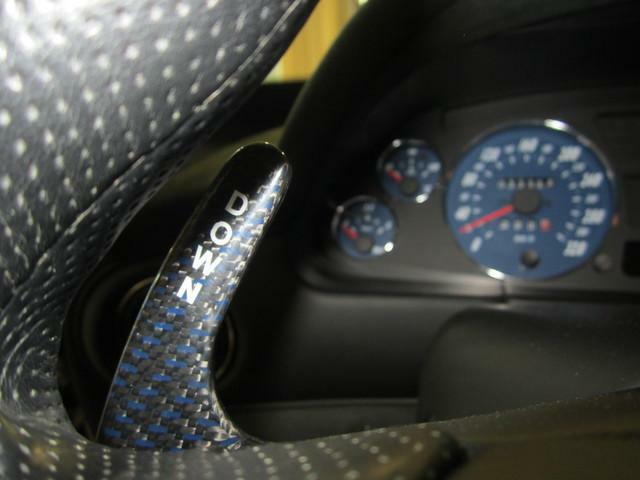 The carbon fiber Cambiocorsa gearshift paddles were also new; their ergonomic shape was similar to those found on the Trofeo GranSport and made gear changes easier, even with the wheel at full lock. 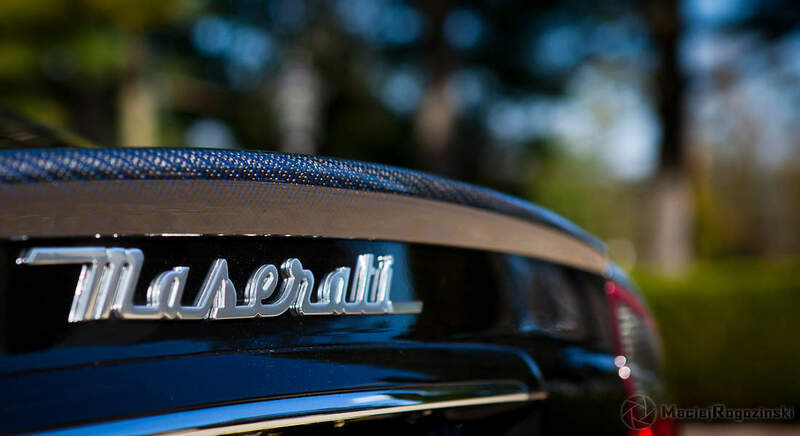 The article concludes with the best praise of all: so enamored were the staff of Robb Report with the Maserati that the Chairman and CEO of the magazine bought a 90th Anniversary Spyder and a Senior Vice President bought a highly personalized GranSport. En résumé, même moteur que sur le GranSport mais réglage plus sensible de la réponse à l'accélérateur, temps de passage de la boîte F1 améliorés jusqu'à -35%, meilleure stabilité à très haute vitesse du fait de la forme du spoiler avant en carbone. Pièces spécifiques (palettes au volant, spolier avant, seuils de portes) et standards (console centrale et basse, baguettes intérieures, béquet arrière) en carbone bleuté, intérieur mi cuir, mi alcantara, sièges baquets de l'Enzo et la MC12 (-23 kg) réglables manuellement en longueur seulement, plaque commémorative numérotée. Le Blu Victory, que je trouve absolument sublime, est réservé à cette version. La #60, un des 3 exemplaires avec la moquette rouge ! Un article avec la n°16 ICI. 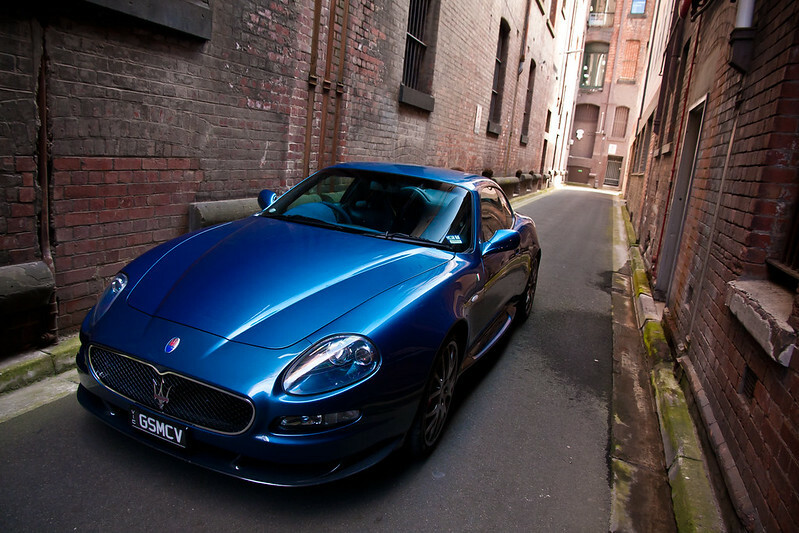 The GranSport MC Victory is the ultimate expression of Maserati's sports car mastery, often regarded as the most desirable Gran Turismo coupe Italy produces. 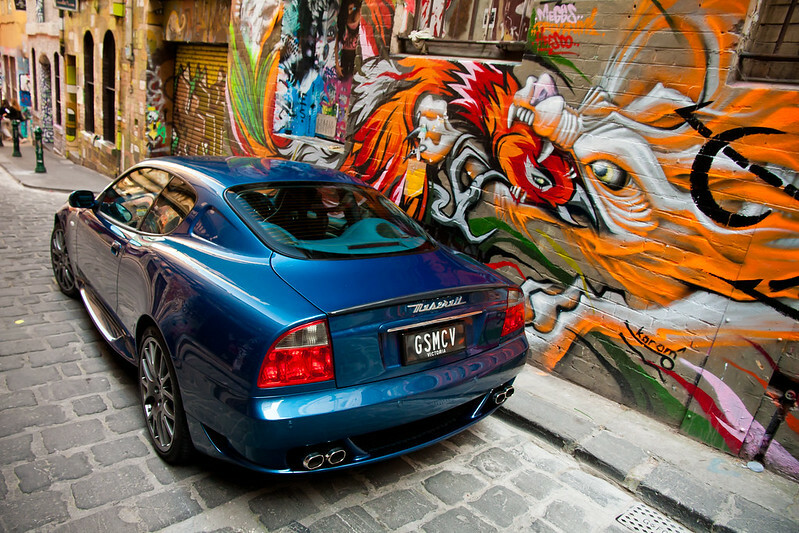 The MC Victory is also a living celebration of Maserati's skill in automotive design and competition. 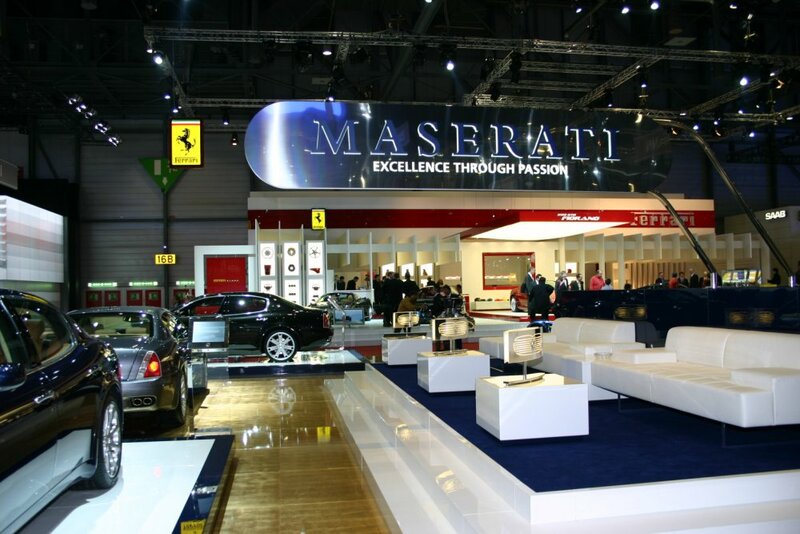 After building the incredible MC12, delivering every example of this $1,000,000 super car to happy customers, and securing the FIA GT manufacturer's and team championships in its first full season of competition, Maserati wanted fans of its production sports cars to bask in the glory. The result is the MC Victory, which retains the panache and practicality of the GranSport, but hones the sporting edge beyond razor sharpness. The change is not transformative, but evolutionary. 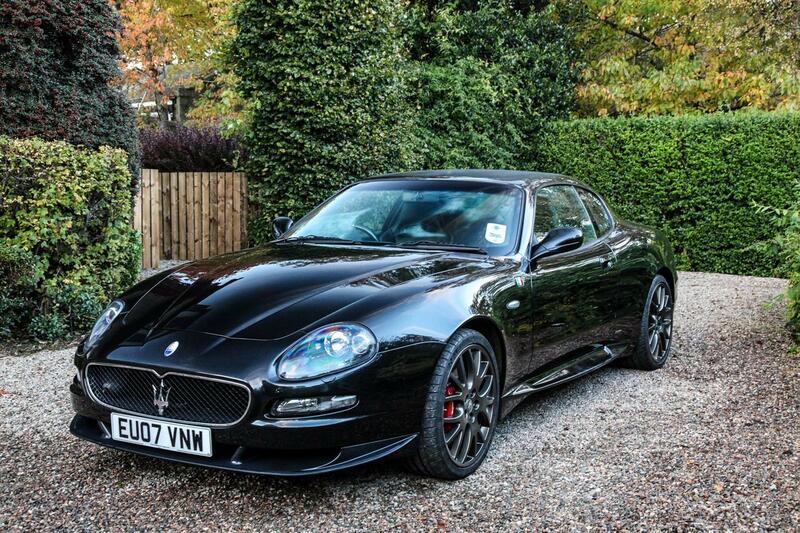 Why would Maserati meddle with the basics when a GranSport works so very well? 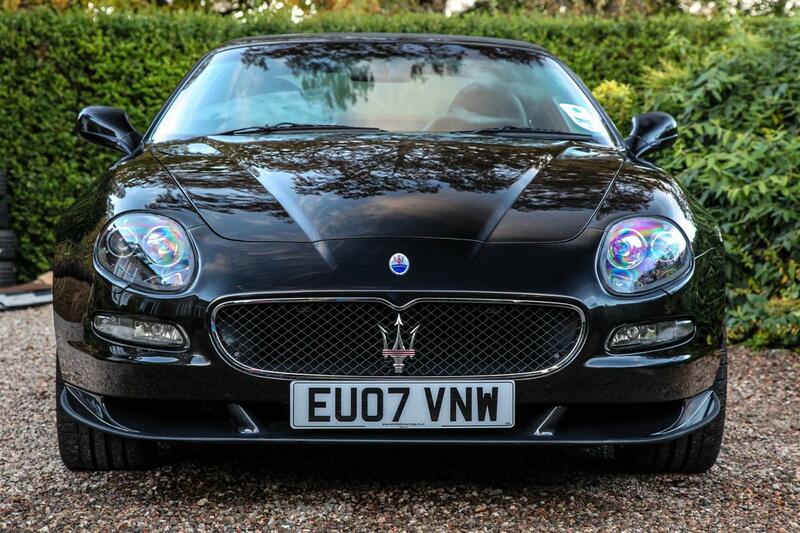 The evolution is apparent from the outside, in subtle, elegant Maserati style. A new front air dam of carbon fiber incorporates a revised splitter to improve airflow at speed. 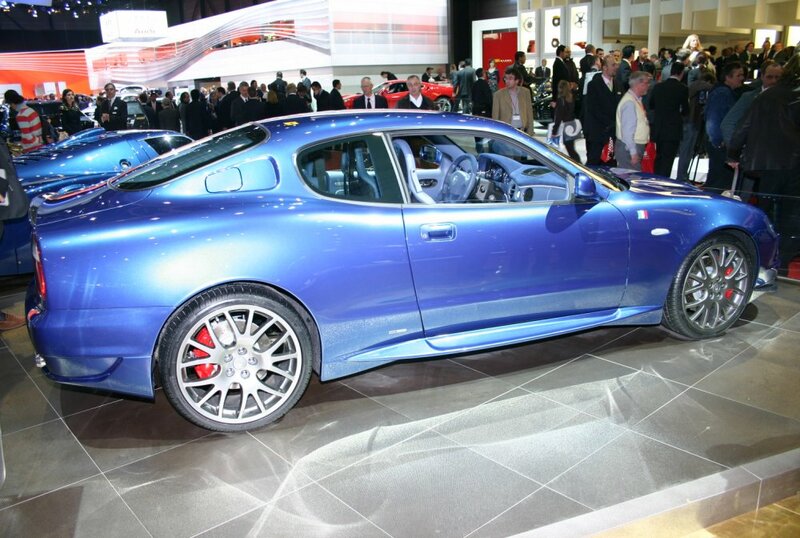 The same deft use of the composite material is seen at the rear where the car's functional, understated spoiler glints in sunlight. 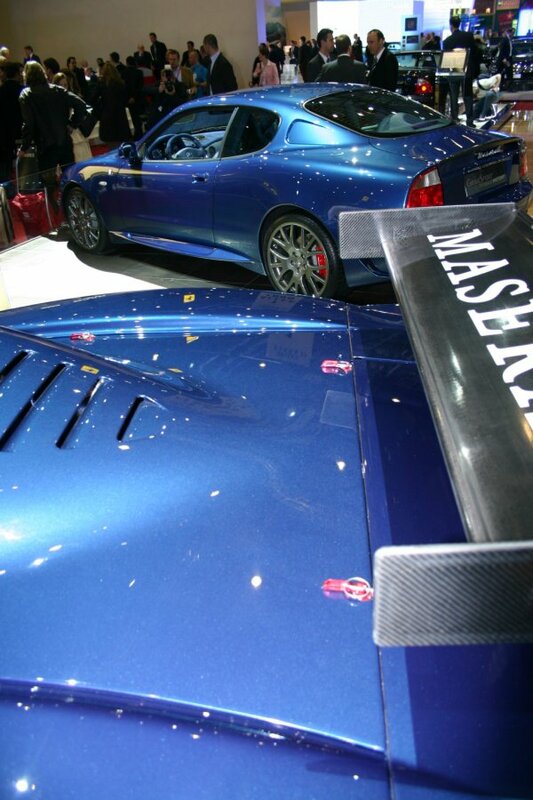 In that sparkle is a rare display of Maserati's deep pride: the carbon fiber throughout the MC Victory is laced with Maserati blue, a reminder of the company's admirable 92 year heritage. On the MC Victory's muscular flanks, placed just where they can be admired each time one gets into the car, sit another example of pride in heritage ? 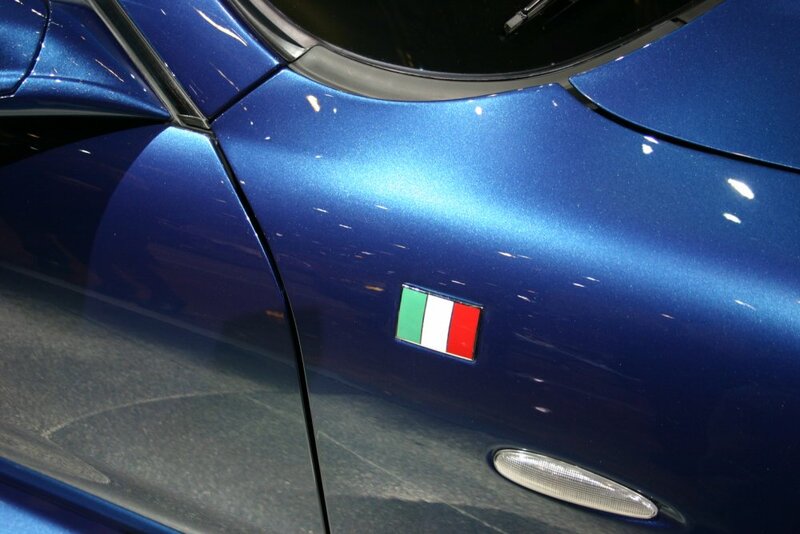 a small enameled Italian flag, as displayed by the MC12 GT1 racing cars. 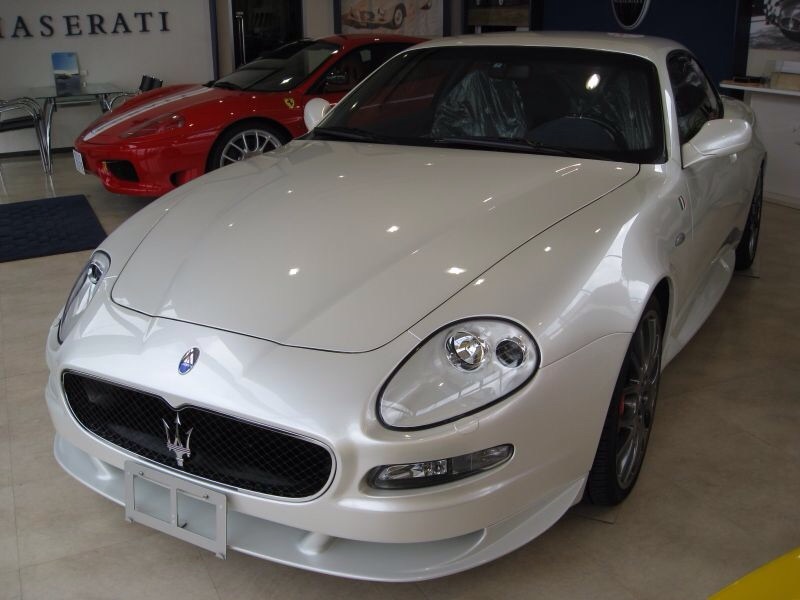 Maserati races for itself, and for the global Maseratisti, but it also wins for Italy, the nation whose fine craftsmanship and inimitable sense of style are present throughout every Trident car. As one steps into the MC Victory it is clear that this is a car focused on performance. Almost every surface is covered in soft, warm, high-grip Alcantara. It feels good and helps hold occupants in their seats during the very aggressive acceleration, braking and cornering of which this car is capable. 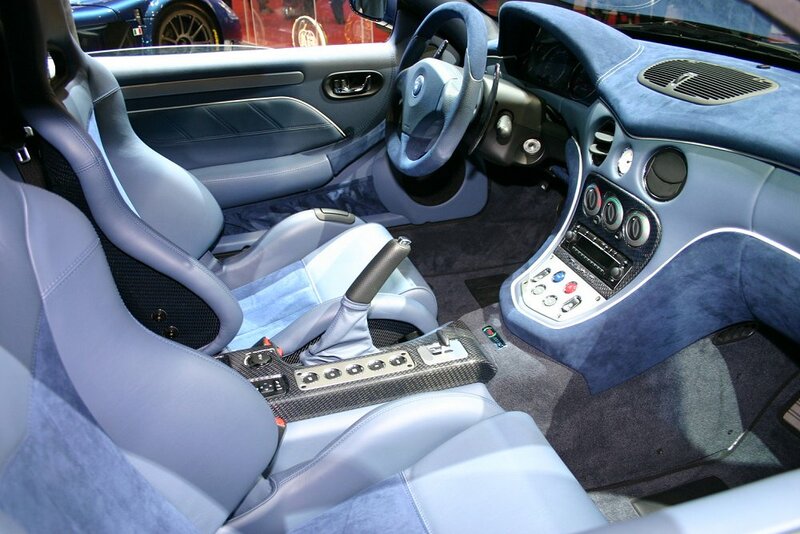 The seats themselves are also track-derived: they are the same carbon fiber seats that are found in the million-dollar MC12 engineered to maximize support and hold occupants in a comfortably tight embrace. The rear seats, also covered in Alcantara, are deeply scooped buckets familiar to GranSport owners, a design which sets this car apart from any in its class by allowing four adults to ride in comfort. 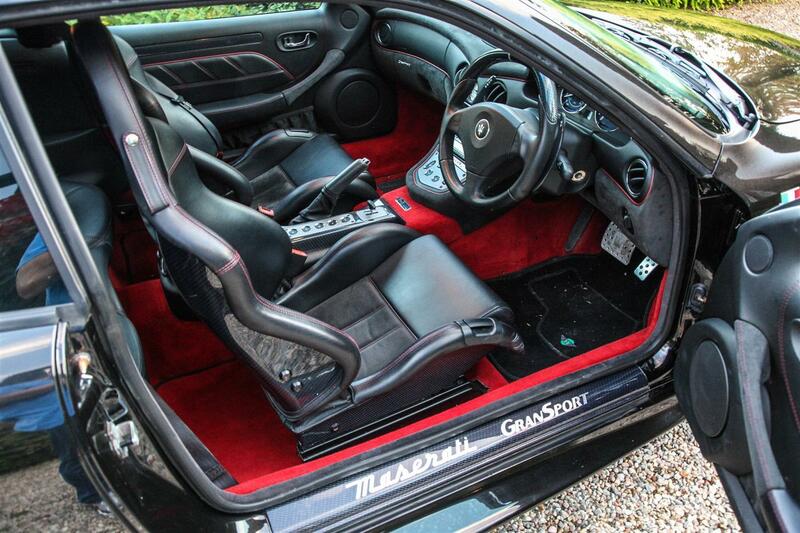 The seats are like a second skin through which to enjoy and appreciate a car whose actions are as an extension of one's own body. Gripping the thick-rimmed Alcantara-covered steering wheel, the new carbon-fiber shift paddles come readily to hand. Slender and elongated to be even more easily reached when steering lock is applied, just as in the MC12 GT racer and the famed Maserati Trofeo cars. The beautiful, smoothly finished blue-fibered carbon is always at one's fingertips. One thing that's unchanged in the MC Victory is the raw thrill of pressing the blue starter button and feeling the powerful 4.2l Ferrari-assembled V8 roar to life. Pulling back on the right paddle to engage first gear and softly squeezing the throttle pedal, the MC Victory glides out onto the familiar coastal road. Today's adventure will follow the shoreline only briefly before testing this very limited edition GranSport on some interior roads. 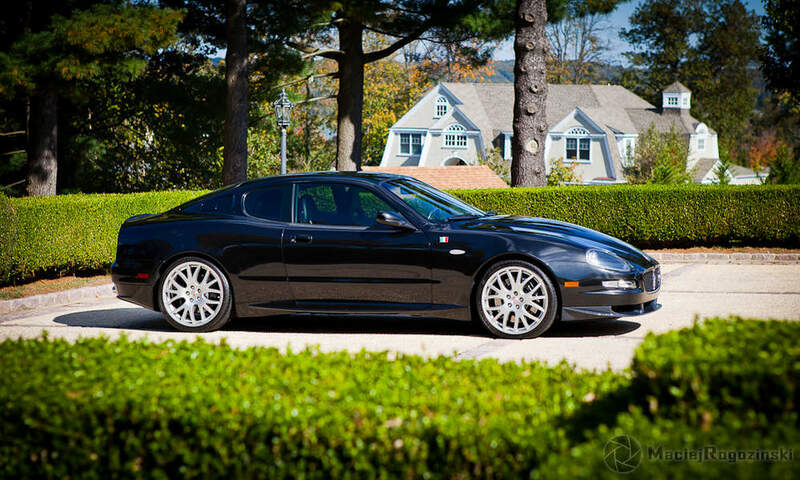 The ocean-side pace is kept slow to enjoy the view and the basso profundo rumble of the 400bhp power plant singing through its free-flowing exhaust system. The superbly responsive steering is apparent at low speeds, though the Skyhook adaptive suspension gets no real workout here, but few if any other sports cars simultaneously provide such a high degree of comfort and accurate feedback when one is driving sedately. Still, the car is clearly chomping at the bit. At the turnoff the hammer is dropped and the MC Victory roars up the valley road, The byway is both twisty and steep, a perfect combination for a private hill climb, and one that demonstrates the superb support of the Alcantara covered racing seats that hold one firmly in place as the car's massive grip is exploited. 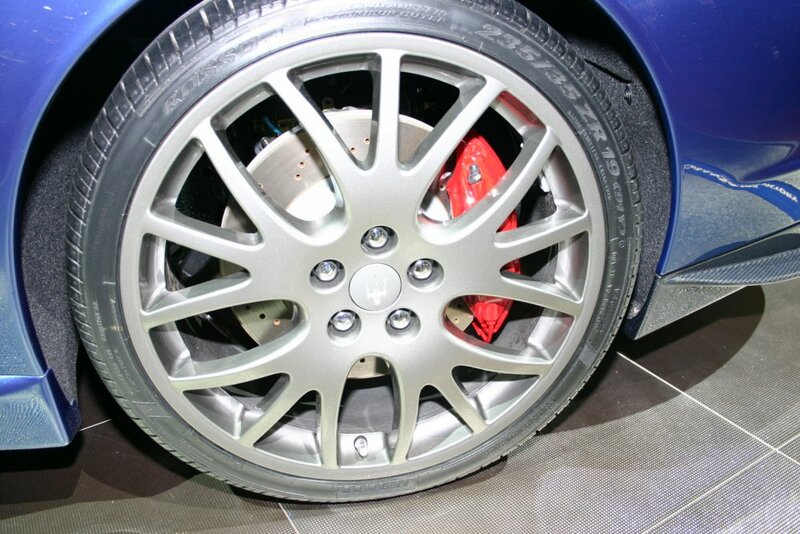 Here, too, the elegantly long shift paddles' efficacy is proven as the wheel is rarely straight. With all this torque it's not usually necessary to shift very often, but such tight corners and high grades are not usual. Neither is the MC Victory. Its pace is prodigious and enjoyable, with every control firming up to provide yet more feedback as the G-forces increase, much like a track car. 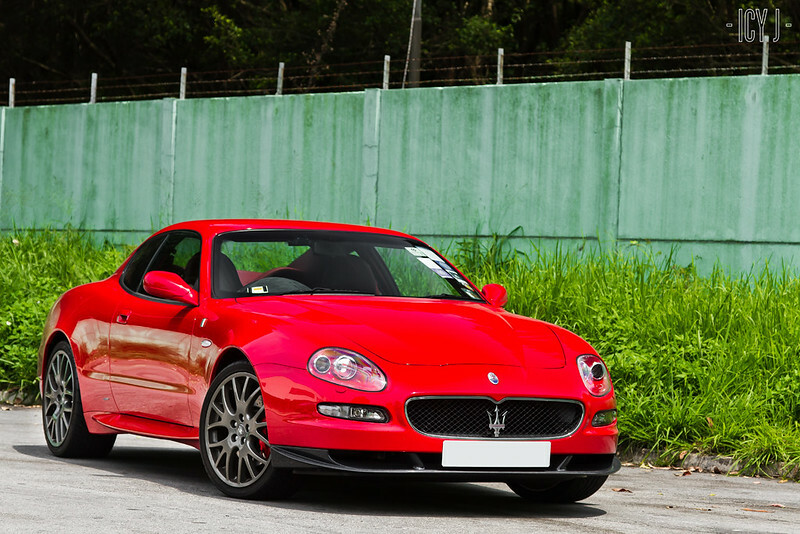 The MC Victory is a Maserati Corse for the daily drive; one almost wishes for a Porsche to appear ahead so as to give chase and pass it! n a climate where energy consumption is on everyone's mind, it is good to be able to note two things about the GranSport MC Victory. 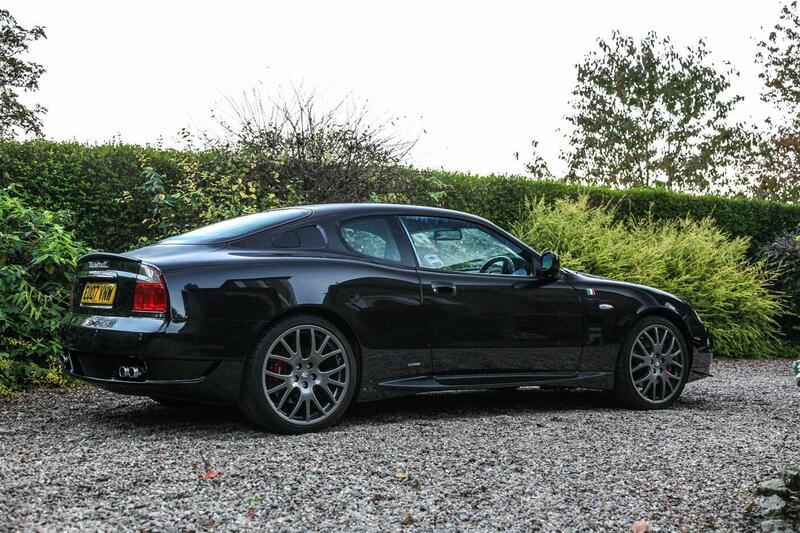 Firstly, its engine is both powerful and extremely efficient, producing a class-leading 95bhp per liter. Secondly, the MC Victory is positively invigorating, a car that provides its driver with copious energy. 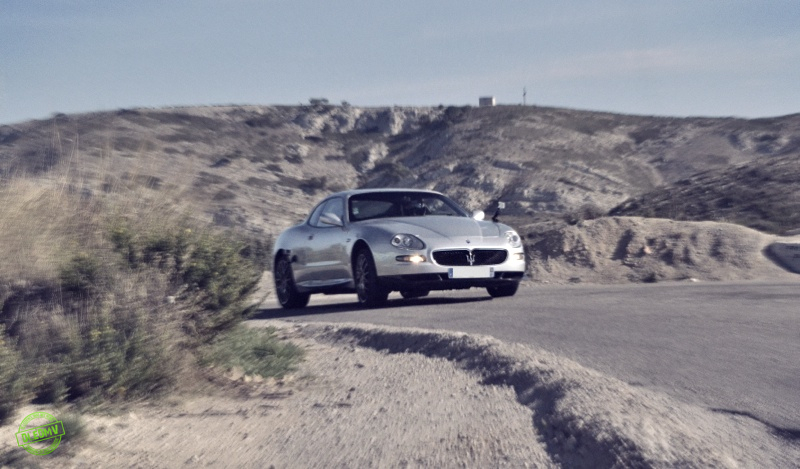 Some sports cars induce fatigue, either mental or physical, and even emotional as they eventually become stale. The MC Victory, with its sophisticated styling and genuinely exploitable performance refreshes with every encounter. With only 180 being made and only 50 sold in North America, the MC Victory will remain novel and exclusive; for the fortunate few owners, that is cause for the daily celebration which is its reason for being. La #7 en vidéo. Quel coup de volant (le chauve) ! J'adore la couleur Blu Victory et l'exclusivité effectivement. Egalement le gain de poids amené par les sièges issus de l'Enzo et leur maintient. Par contre, je n'apprécie pas l'alcantara sur le tableau de bord. Je préfère mon GranSport quasi full options. J'adore la plaque d'immatriculation de la #115 ! Un des 5 GranSport MC Victory en Australie. La plaque d'immatriculation est sympathique. Voilà la troisième MC Victory Rosso Mondiale. Le n° 18 et une jolie photo. Une photo de la 66 avec son spoiler peint d'origine. Quelle merveille cette MC Victory particulièrement la noire avec la moquette rouge. Notez les surpiqures rouges sur le sièges carbone, c'est superbe. Après avoir étudié de nombreux clichés de l'auto, je pense que d'origine elle n'est pas vendue avec les seuils de portes et les baguettes en carbone. Comme pour le GranSport en fait, c'est une option. Un article sur la #149, celle de François. On voit certaines MC VICTORY avec des jantes non grises. Possible en config usine ?